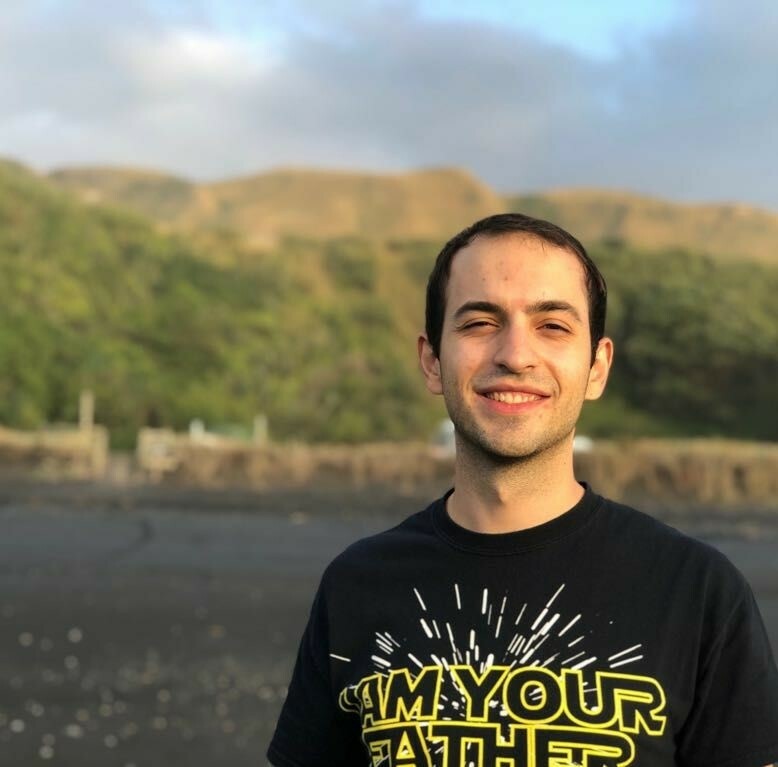 Lucas is a Ph.D. candidate in the Department of Mechanical Engineering at the University of Auckland (New Zealand) and member of the New Dexterity research group. Lucas holds a MSc and Bachelor degree in Mechanical Engineering from University of Sao Paulo (Brazil). His research is focused on modelling, design and control of adaptive, personalized exo-suits for upper-limb rehabilitation and dexterity augmentation. [#2 | PDF | ICRA #1] L. Gerez, J. Chen, and M. Liarokapis, "On the Development of Adaptive, Tendon-Driven, Wearable Exo-Gloves for Grasping Capabilities Enhancement," IEEE Robotics and Automation Letters (RA-L), 2019. [#1 | PDF] Lucas Gerez and Minas Liarokapis, "A Compact Ratchet Clutch Mechanism for Fine Tendon Termination and Adjustment," IEEE International Conference on Advanced Intelligent Mechatronics, Auckland, New Zealand, 2018.